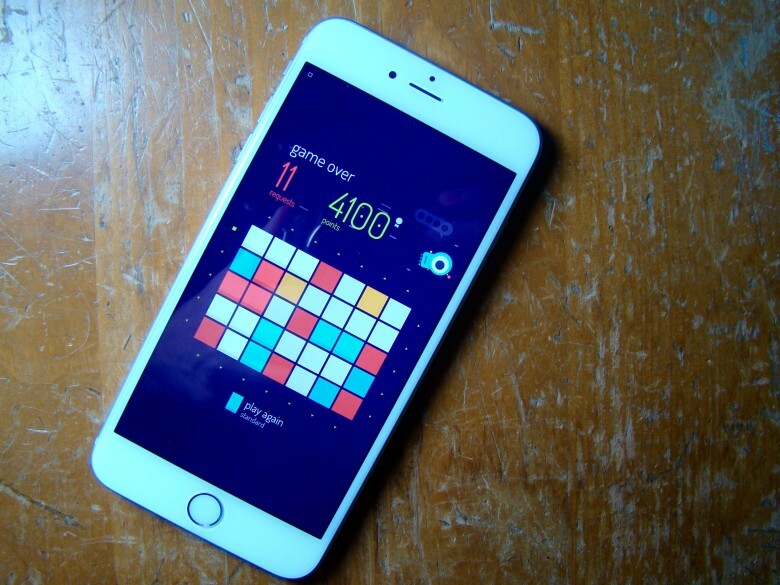 With a game this great, even non-puzzler fans will have a good time. I’m not a fan of abstract puzzle games, which makes it quite a surprise how much I’m enjoying twofold inc., a fairly abstract puzzle game that challenges you to match colors with a bit of math. Did I mention I don’t like math games, either? What gives? 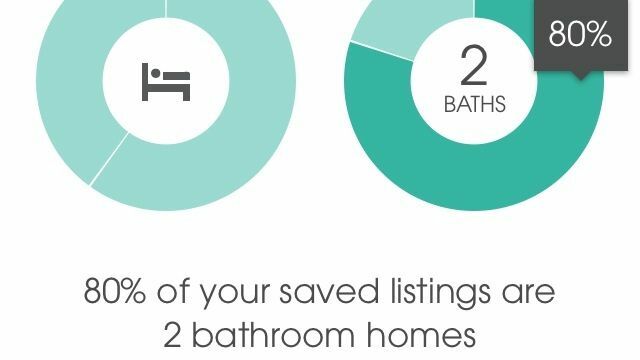 Source:Doorsteps Swipe – Free | Move, Inc.
Every week, we highlight some of the most interesting new apps and collect them here for your consideration. 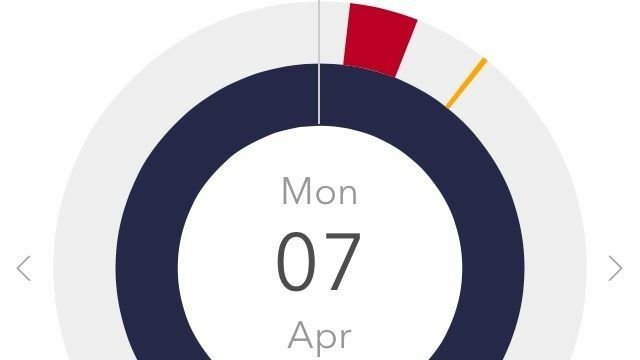 This time, our picks include a granular finance system, an especially informative compass, and a really complicated camera. Nobody hopes for a war or a natural disaster or an alien invasion from beyond the stars, but they like to know that if any of those things do happen their family will all be on the same page about where to go and what to do. 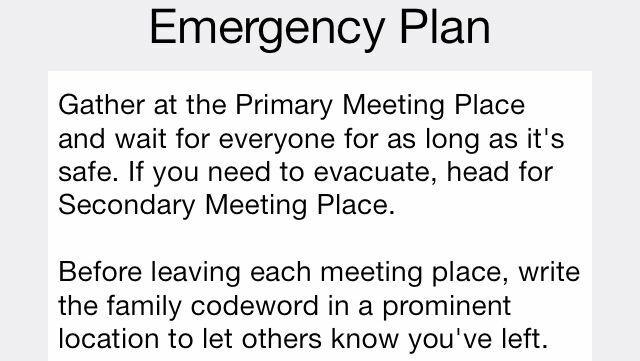 Emergency Plan helps out by keeping meeting locations, contacts, and even basic medical information all in one place so nobody has to dig or guess about anything while they’re running in a zigzag fashion down Main Street to throw off the cybertanks’ laser-guided heat rays. Or if there’s like a tornado or something. Either one. I don’t know who makes these rules, but apparently, “society” wants men to wear clothes. But how does one decide which clothes to wear? Dapper wants to help. It’s a shopping app that collects items from several different stores and arranges them into categories like office, casual and active. 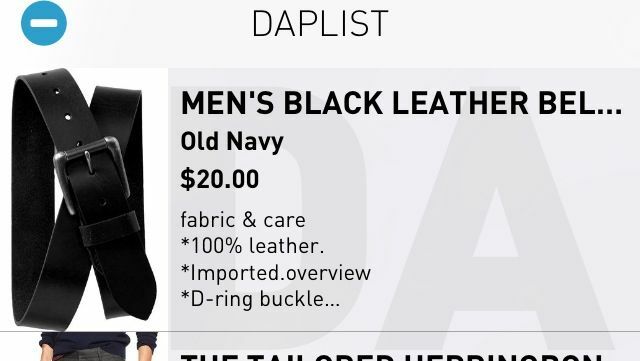 When you see something you like, you can add it to your “Daplist” or put it in your cart. 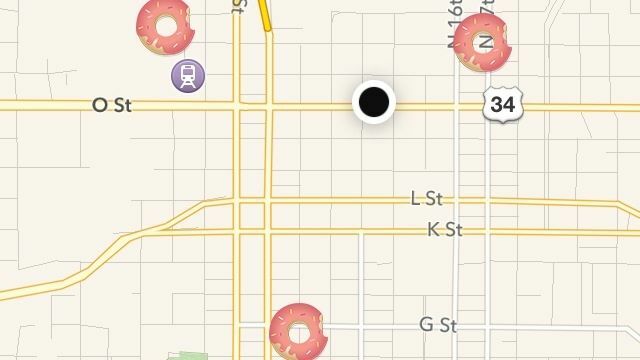 You can swipe left on items you don’t like and banish them to the Phantom Zone. You can create an account to purchase right from the app, or you can just be one of “those customers” and nose around with no intention to buy. That’s what I do. Dapper – Free | Dapper Shopping, Inc.
You’ve probably seen the do-it-yourself, social media comics called Bitstrips in your Facebook feed at one time or another, and maybe you want to see more, or you’d like to find some that might actually be funny. 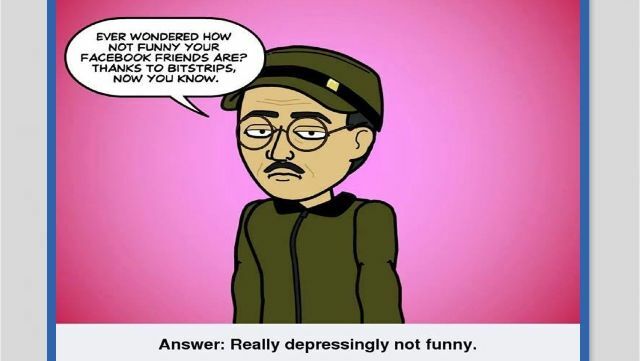 Best Strips for Bitstrips can help: it only posts strips that pass muster with the moderators. You can rate what’s there and even submit your own for consideration, if you’re feeling confident and/or brave. Or you can just keep taking your chances with the ones in your feed, but I wouldn’t recommend it. GyroScan is a little intimidating. It works a lot like the panorama function on your iPhone’s camera, but you can capture a complete 360-degree image either horizontally or vertically by spinning in a circle or rotating your phone up or down. When you look at the instructions, it all gets very technical, but once you work with it for a little while — and maybe rig something up to keep your phone still — you can get some really good results. 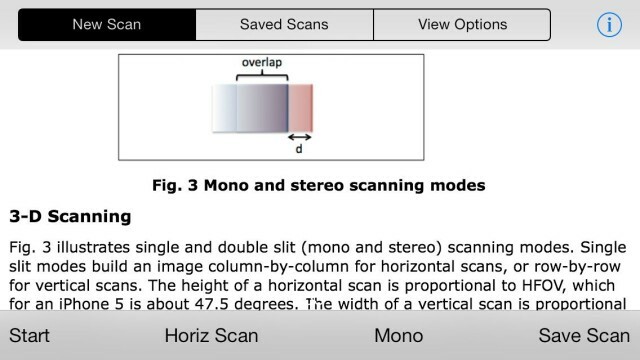 You can also scan in “stereo mode” and make 3D pictures, but that’s just showing off, GyroScan. Alright, so your iPhone already has a compass built right into it, but if you want a little more information in your orienteering, you might want to look into this app. 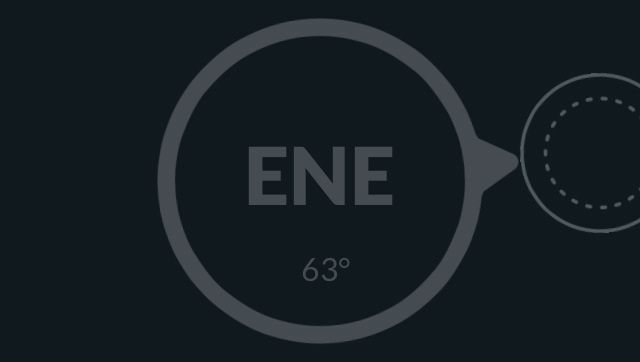 In addition to the standard “North is over there” bit, DueNorth will also give you your latitude and longitude, and plunking your finger down anywhere on the screen will tell you which direction and heading you’re prodding. Plus, the display has a Night Mode, so you can figure out how to get out of the woods without every bear in the vicinity knowing that you’re lost. Can ‘Dapper’ Interest You In This Embossed Paisley Wallet? But how does one decide which clothes to wear? Dapper wants to help. It’s a shopping app that collects items from several different stores and arranges them into categories like office, casual, and active. When you see something you like, you can add it to your “Daplist” or put it in your cart. You can swipe left on items you don’t like and banish them to the Phantom Zone. 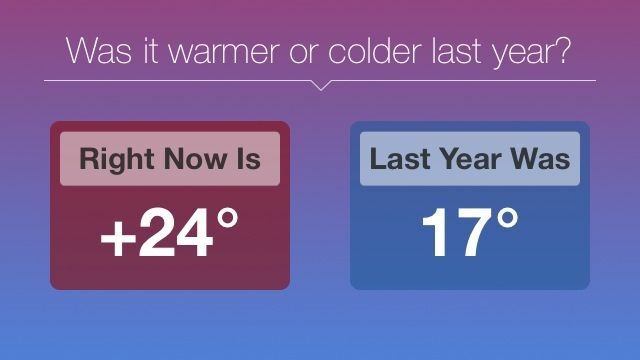 Source:Dapper – Free | Dapper Shopping, Inc. 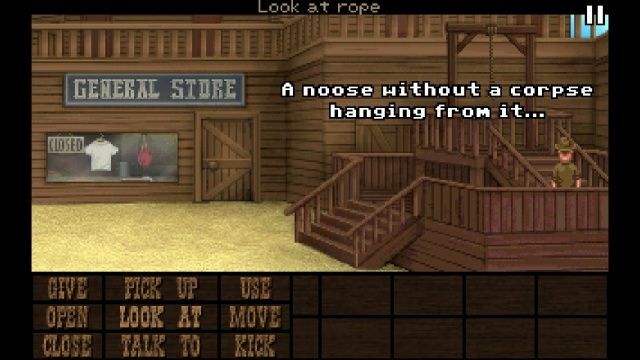 If you’re a fan of Lucas Arts and Sierra Games adventure games like Grim Fandango, The Dig, Monkey Island, or King’s Quest, you’ll dig this fun game from Replay Games, Inc. Fester Mudd: Curse of the Gold, Episode 1 is a spot-on tribute to the gaming days of yore, with hilarious writing, painterly-yet-pixelly artwork, and some quirky puzzles to solve with various items needing to be used with various other items. It’s also by the guys who are working on the upcoming Leisure Suit Larry remake for iOS, so you know it’s gonna be good.